Do you realise that you lose on finding good contractors and sub-contractors in your supply chain if your payment terms are hard to accept and you hold the retention for a prolonged time? We all know that small and medium size construction businesses struggle with cash flow and what follows: debt chain, lower profitability, delayed payments to sub-contractors. What is the reason of prolonged holding of the retention? … Like a disaster was about to happen within a year after the completion. If the care was focused more on proper communication and quality of the whole project in real time – it would help to streamline the work and improve efficiency. If the sub-contactor is not paid he also loses the motivation to be part of the whole project. Small and medium businesses have families to feed as well, and here every cost is considered twice and every delay of payment causes unnecessary stress and confusion. 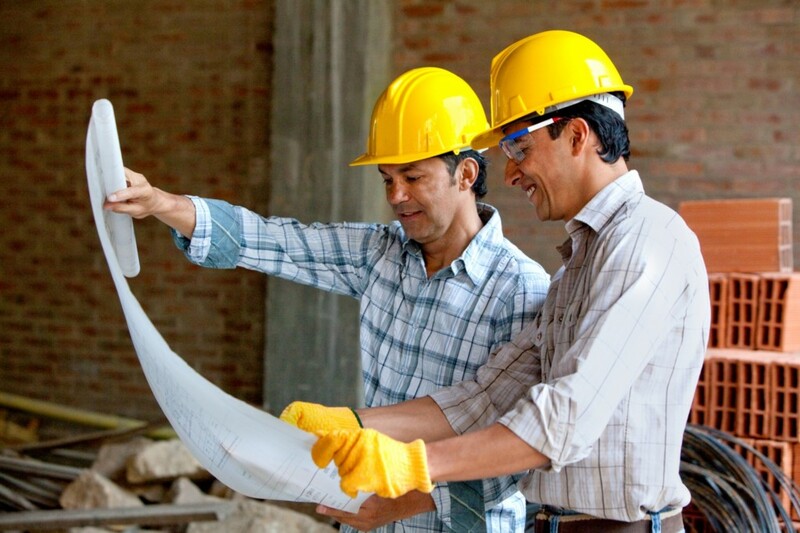 Don’t you agree that mutual respect and teamwork between contractors on site should be the main change now and in near future. Contact me if you need help in taking control over your cash flow.